Tuesday, April 16 › 6-7:30 p.m. 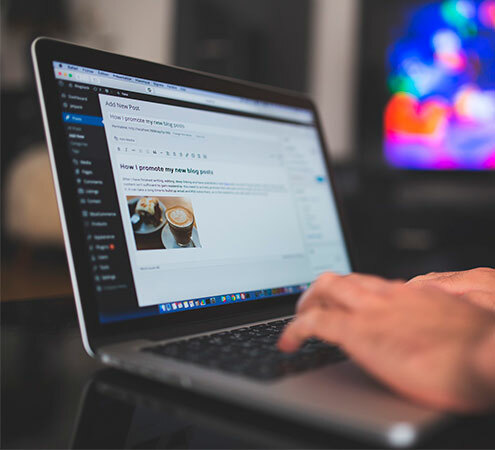 Learn about WordPress.com, a free online publishing platform where you can create a simple blog or a sophisticated website. Bring your log-in and password, if you have one. Registration: Begins Tuesday, April 2.